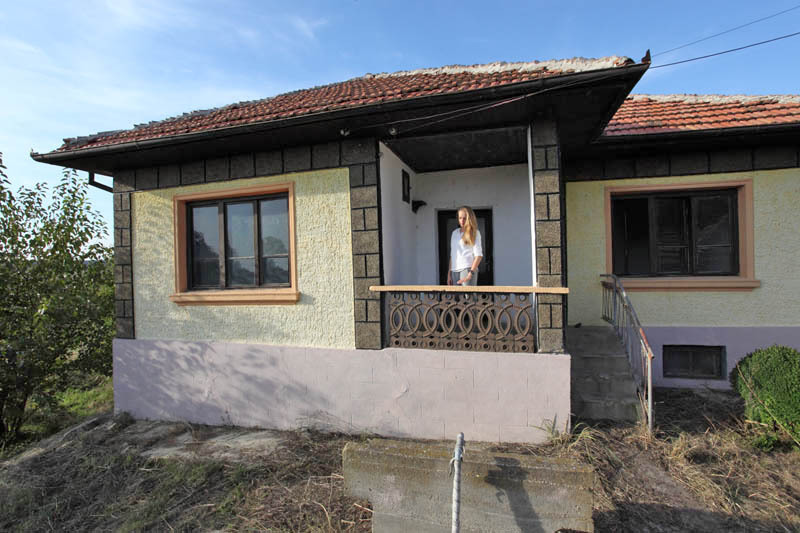 Have you ever been in love? Then you know when you find the place where you belong and this place will make you feel exactly this way. 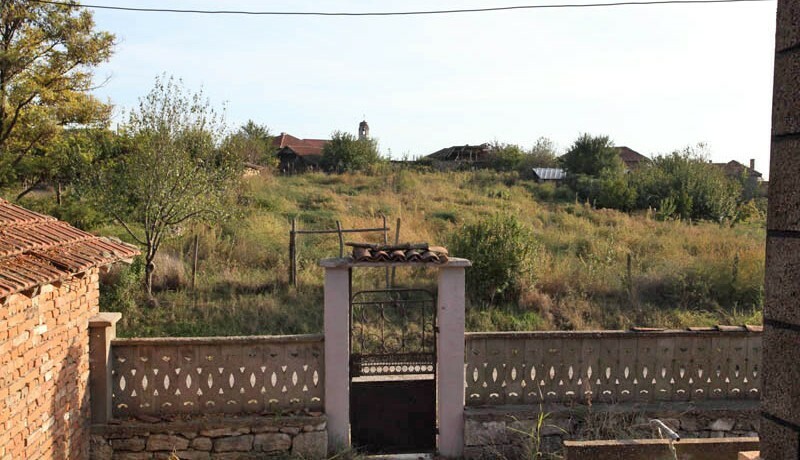 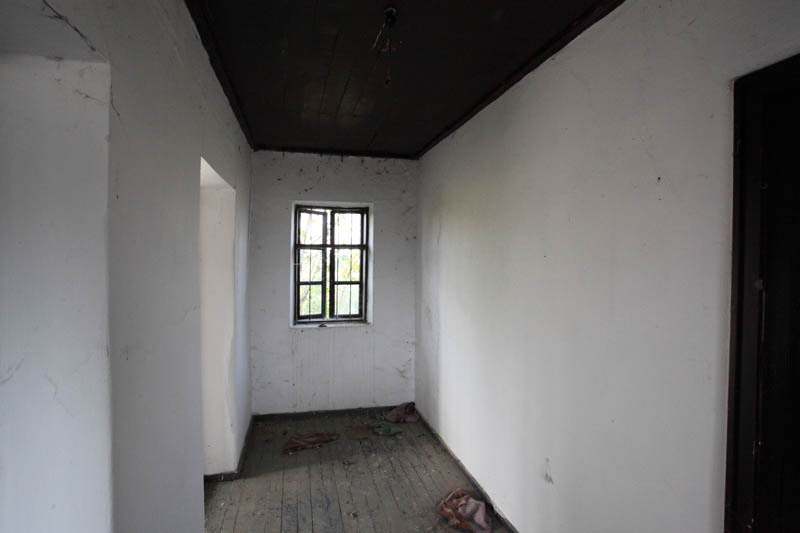 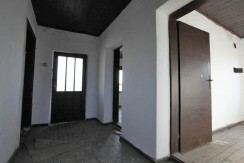 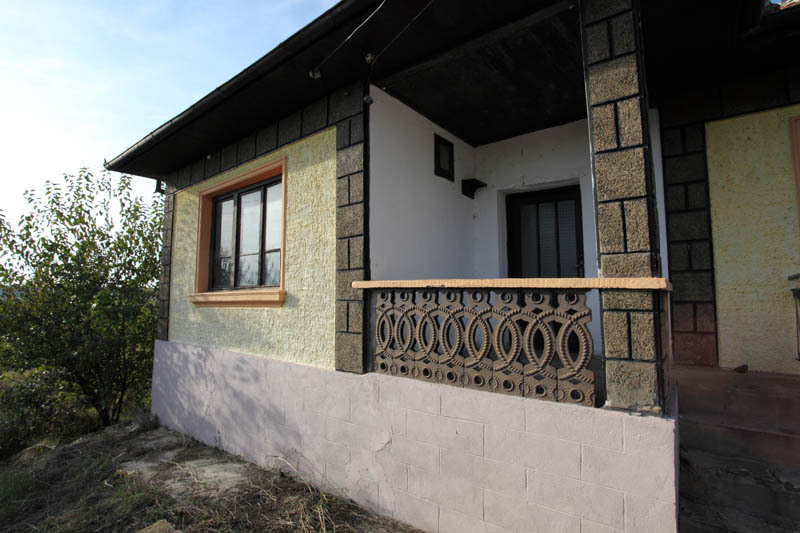 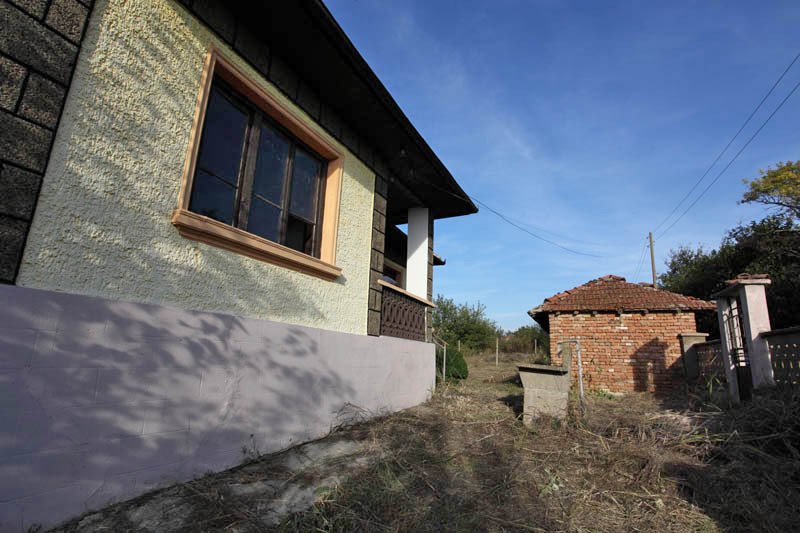 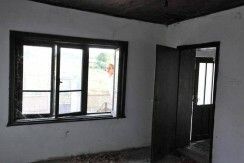 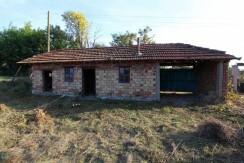 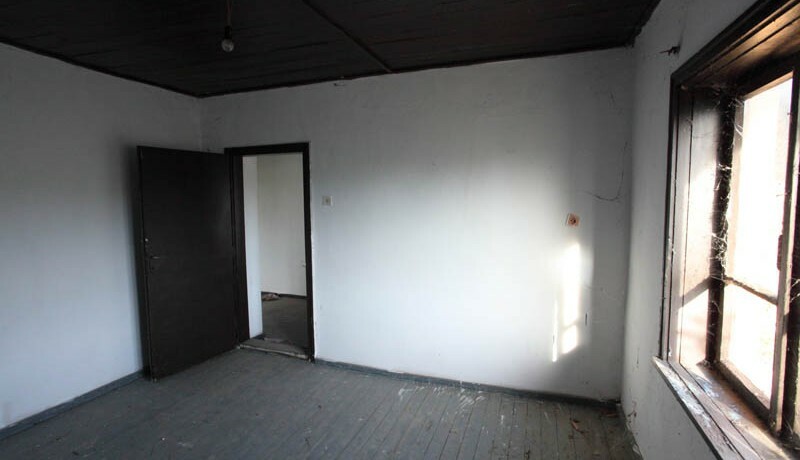 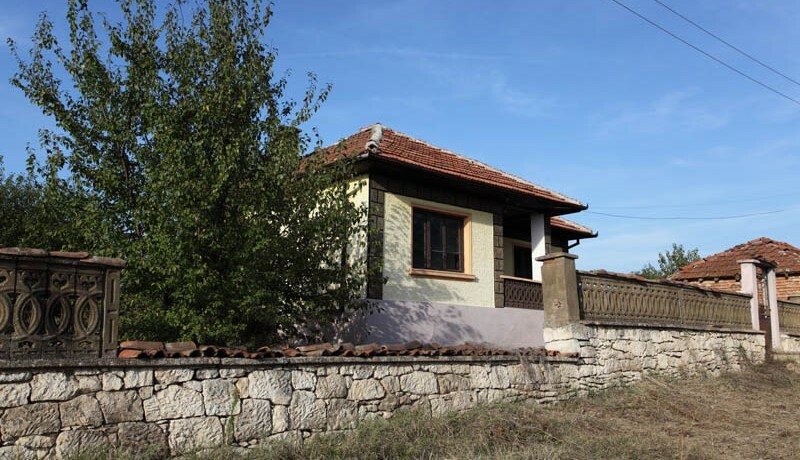 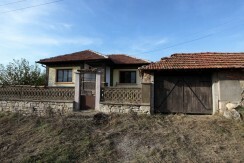 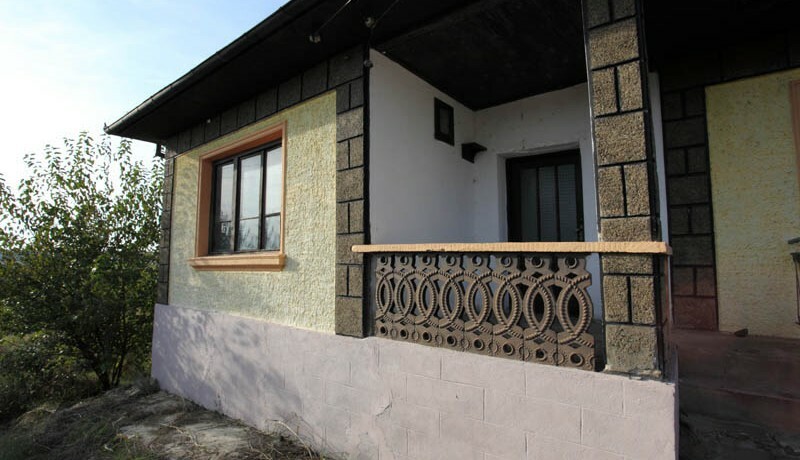 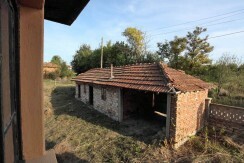 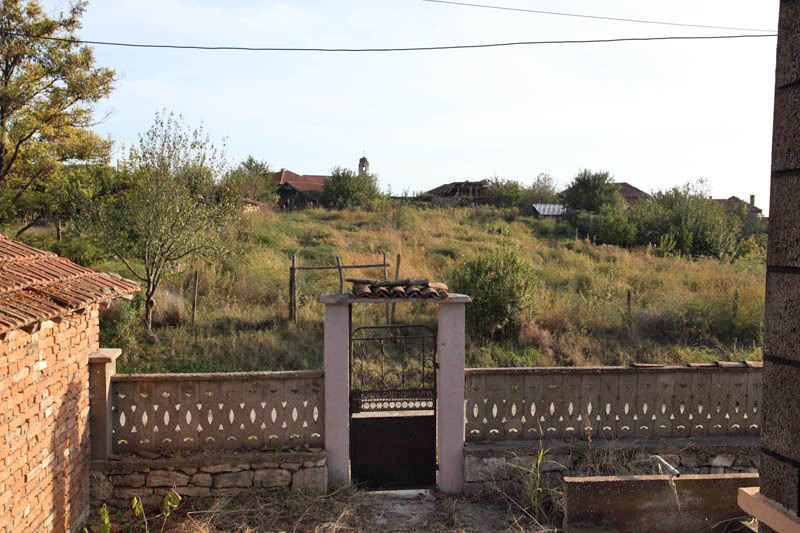 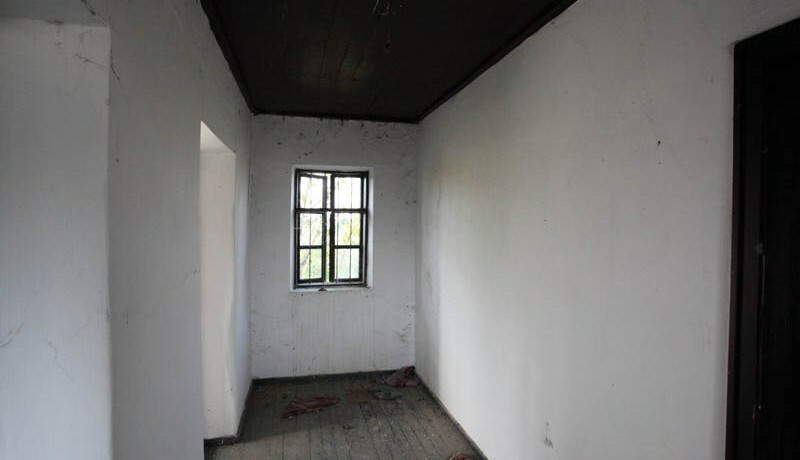 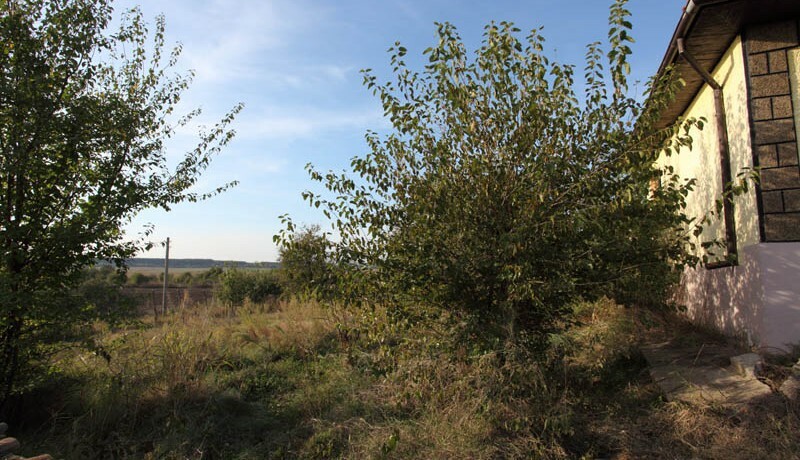 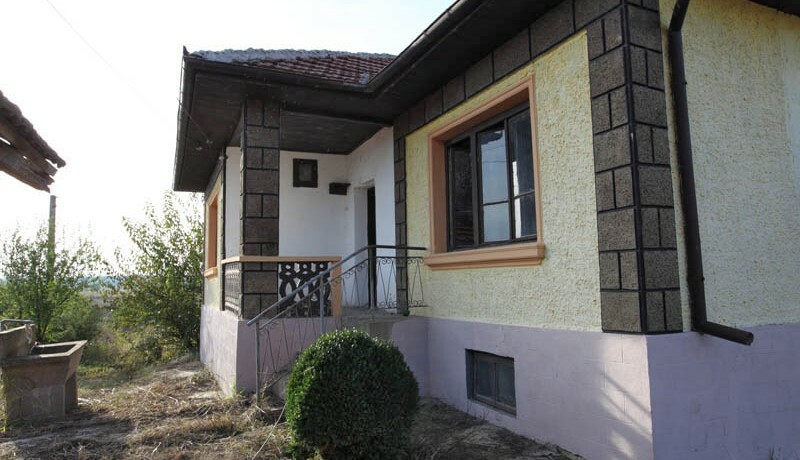 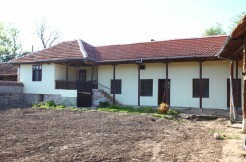 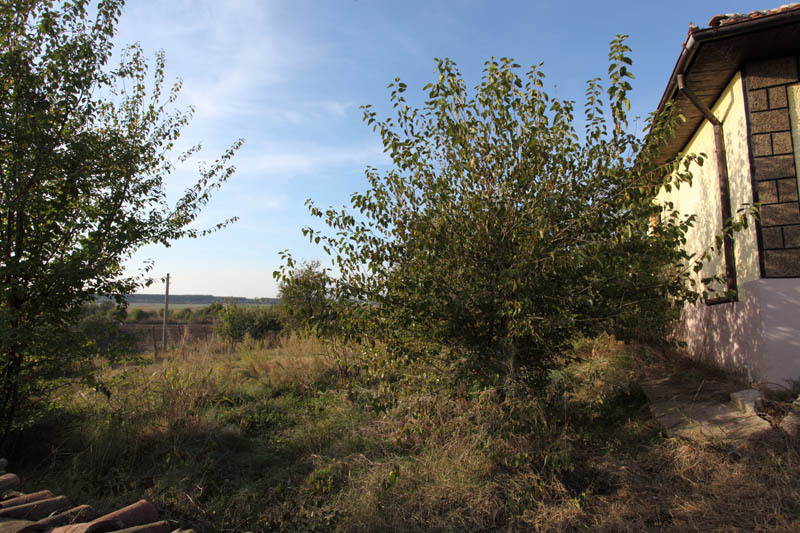 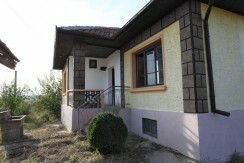 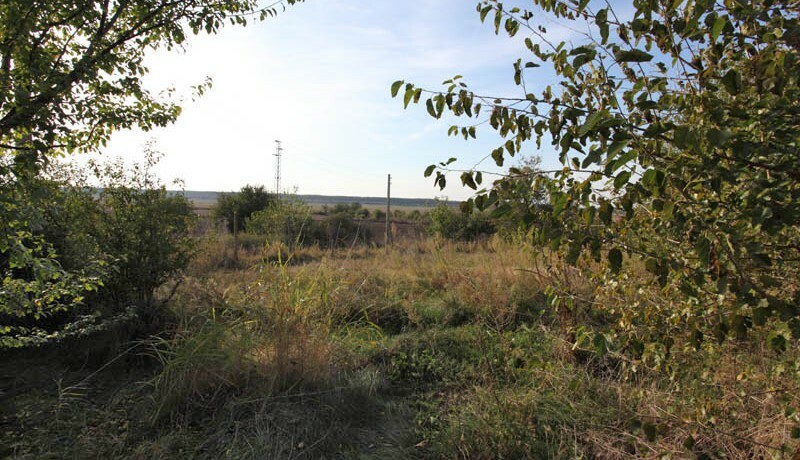 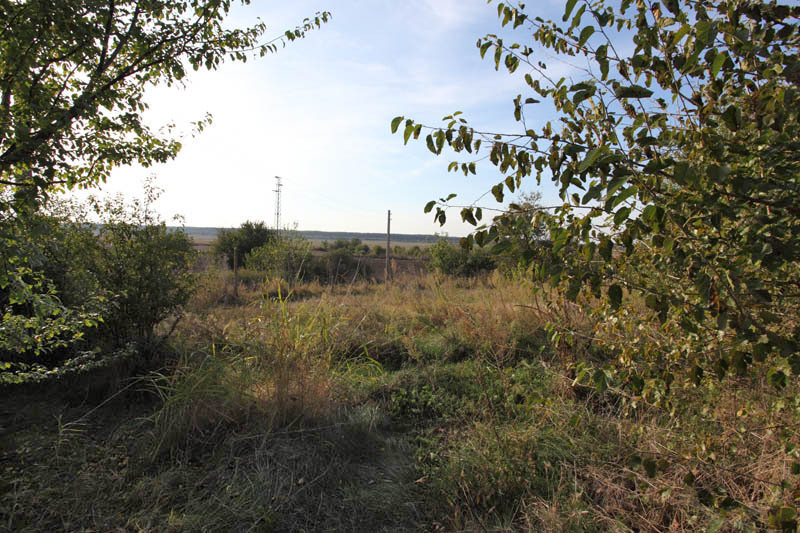 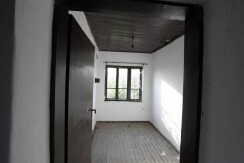 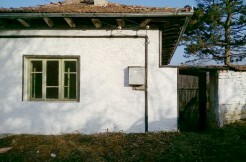 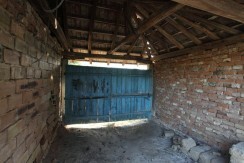 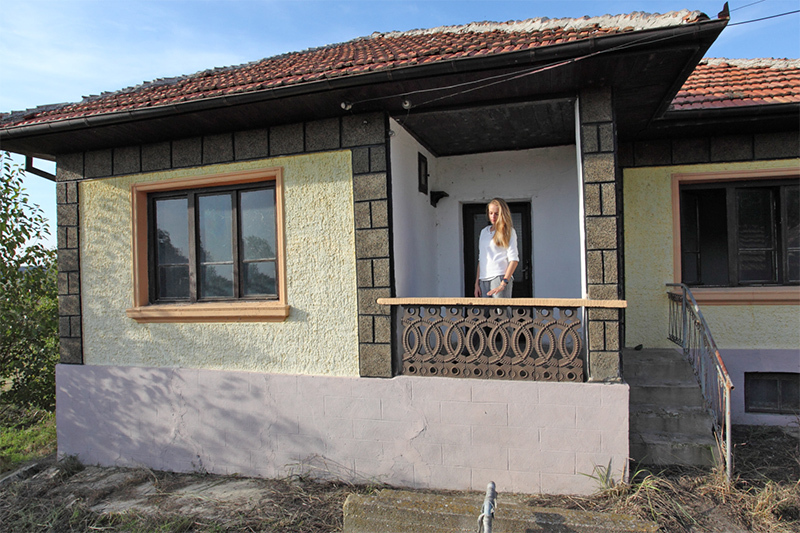 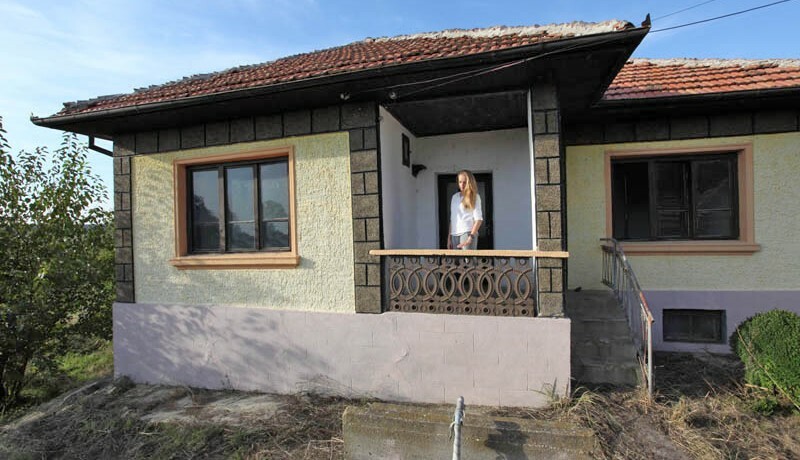 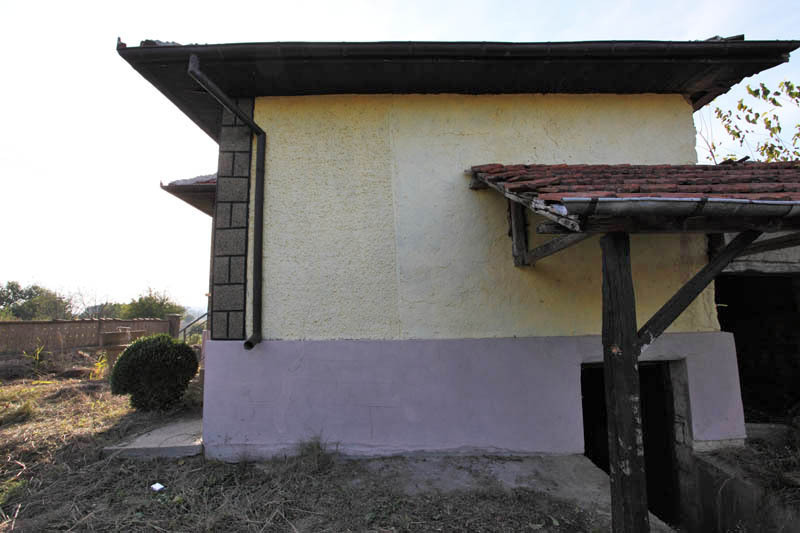 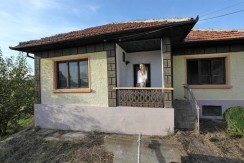 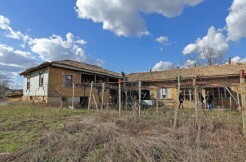 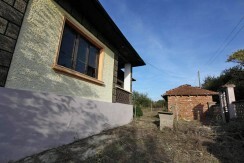 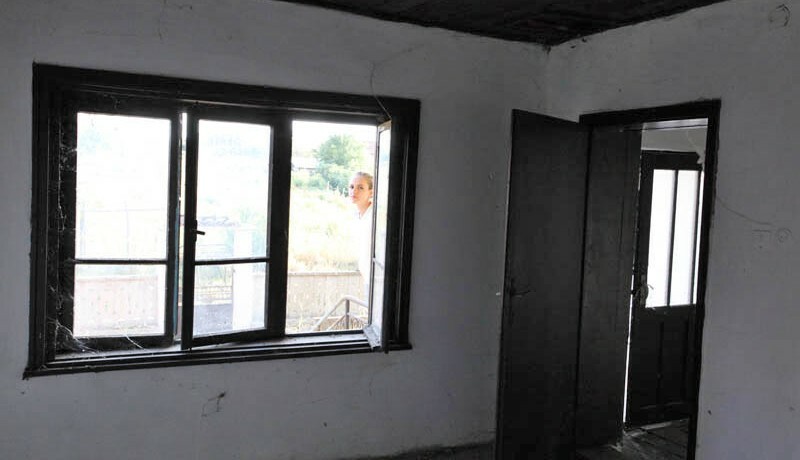 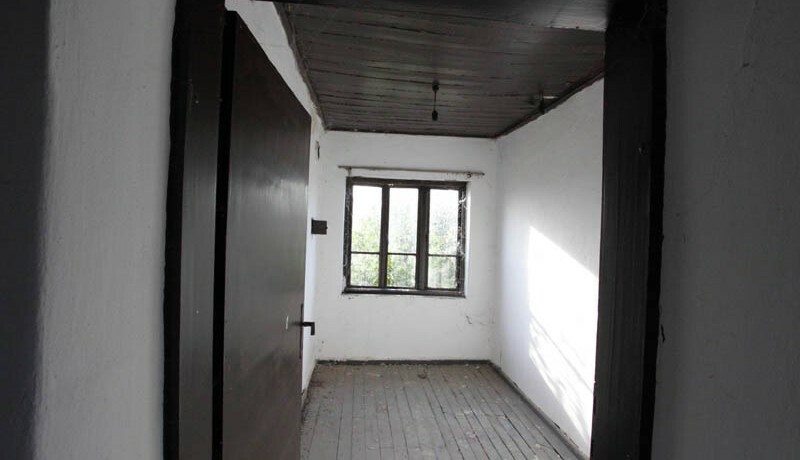 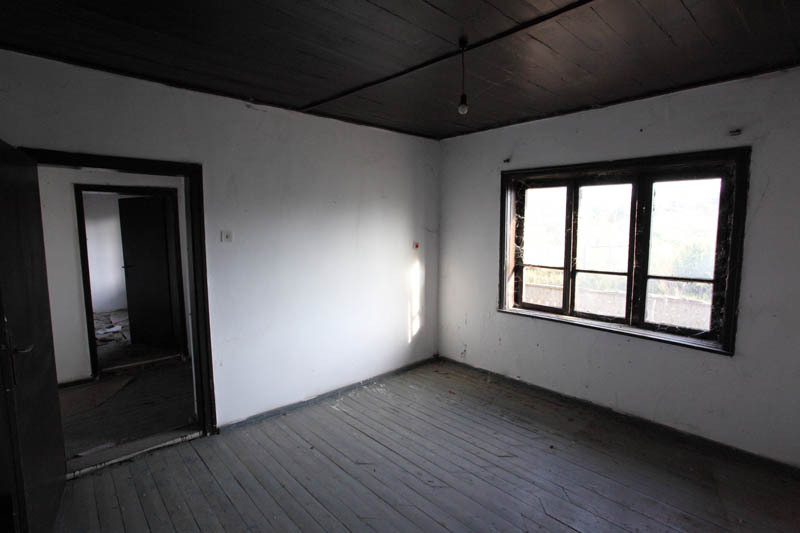 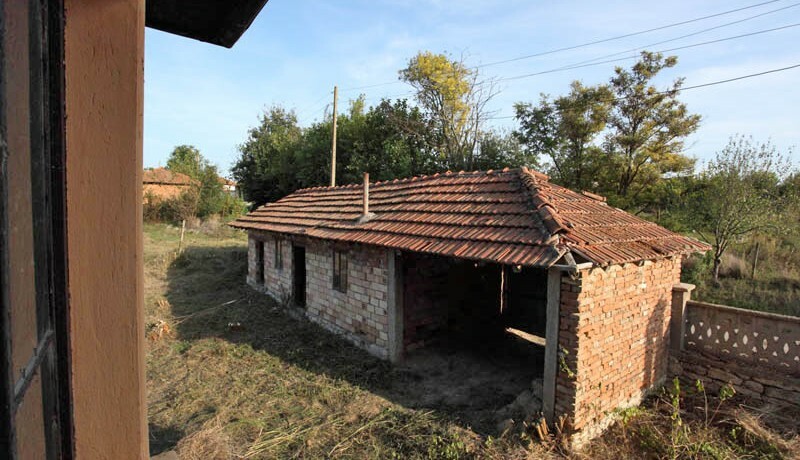 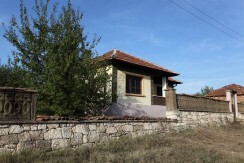 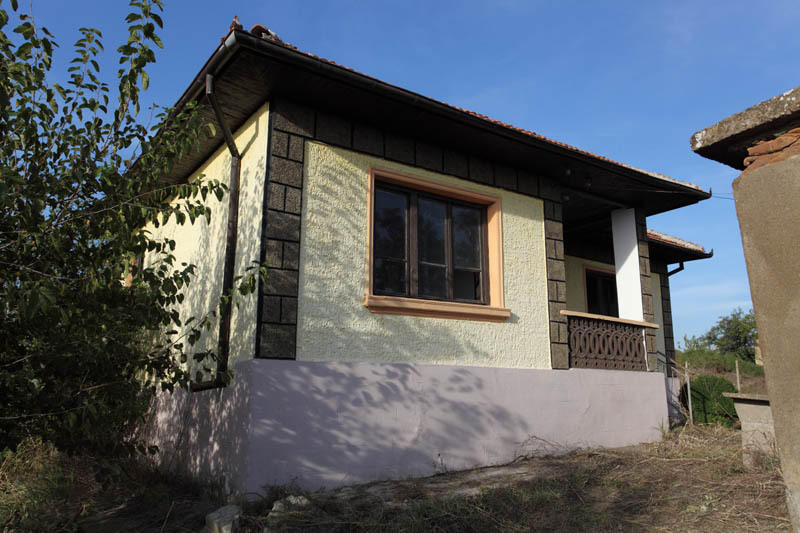 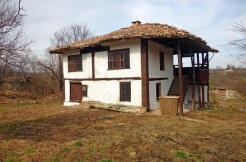 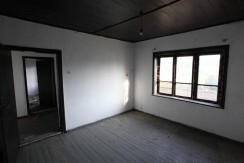 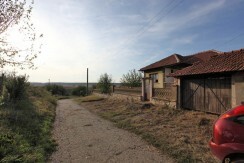 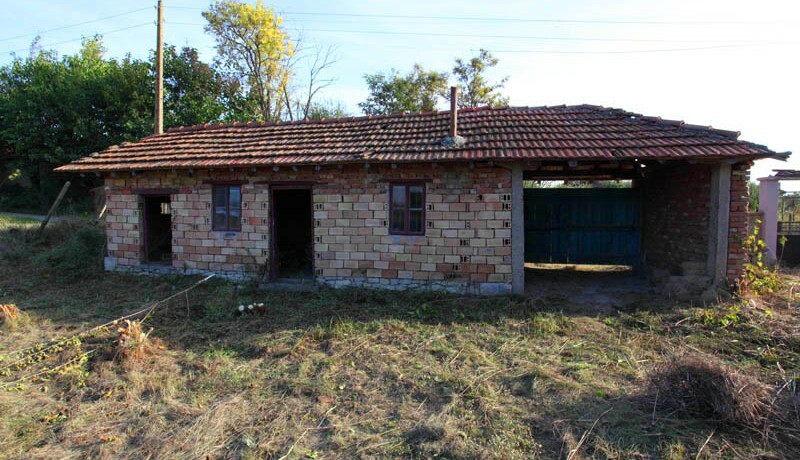 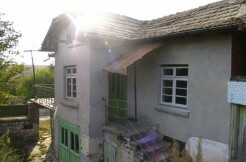 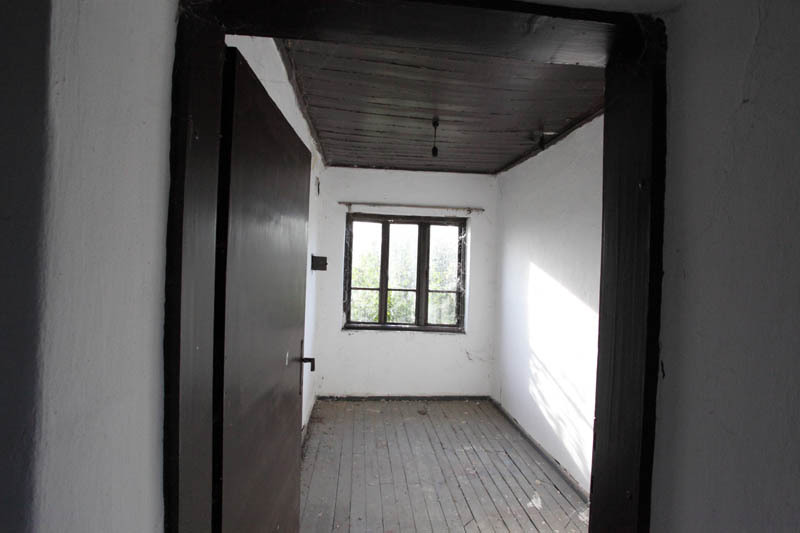 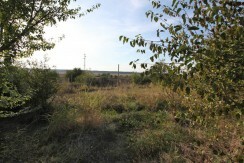 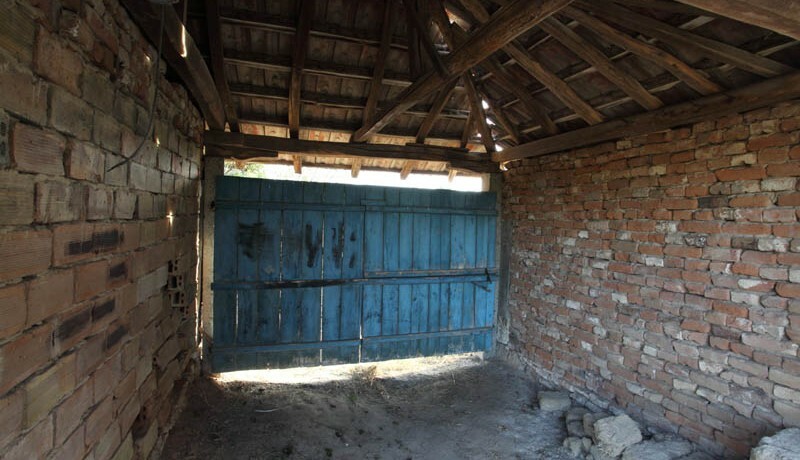 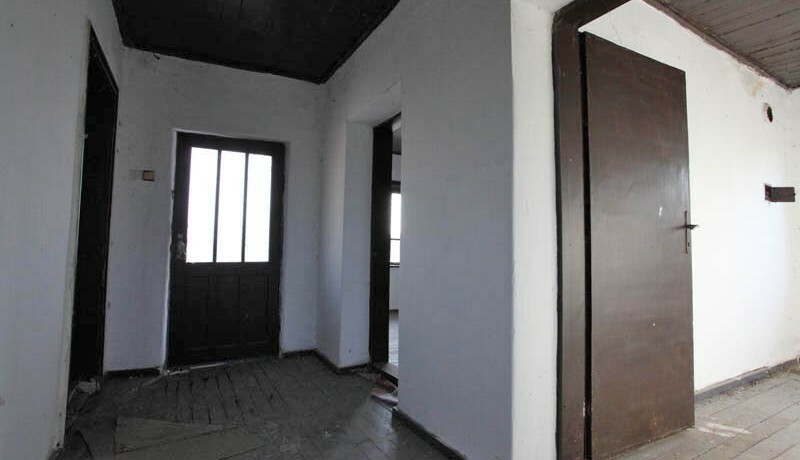 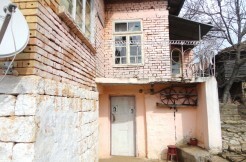 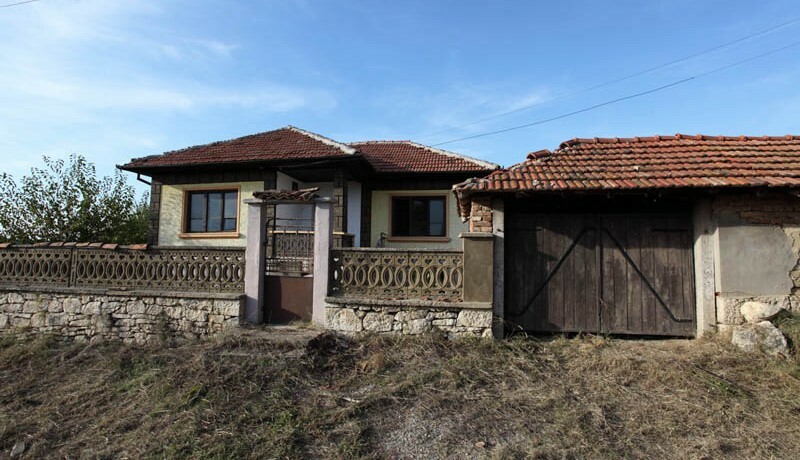 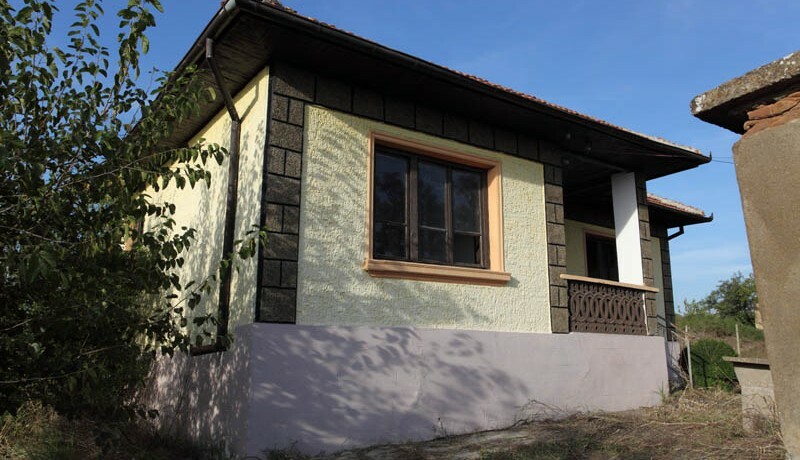 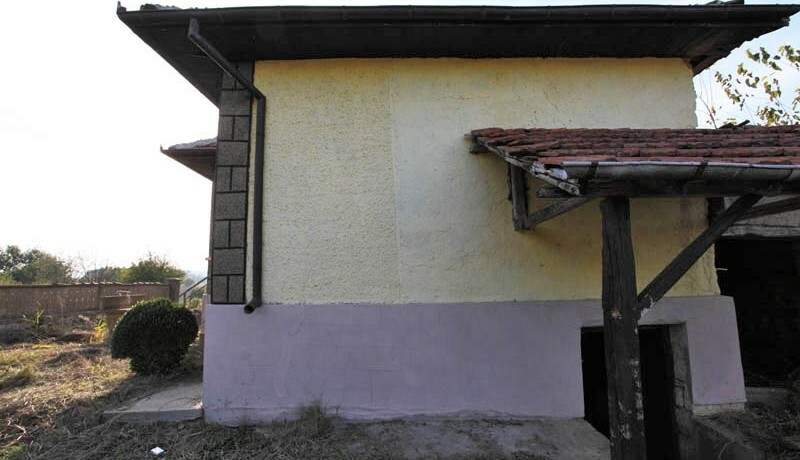 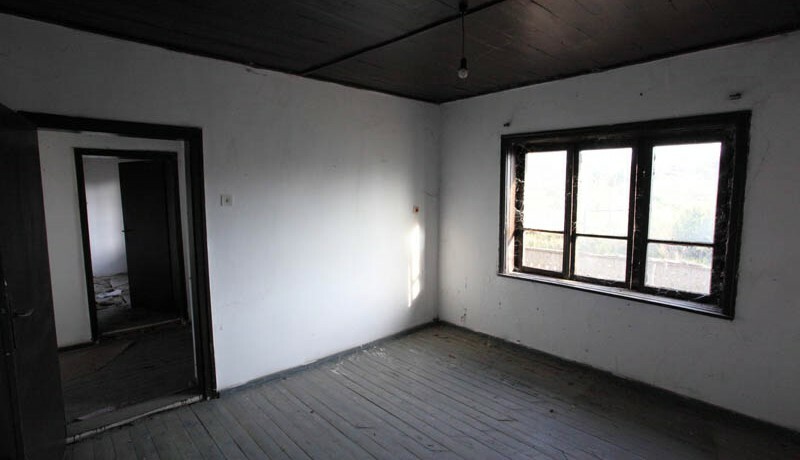 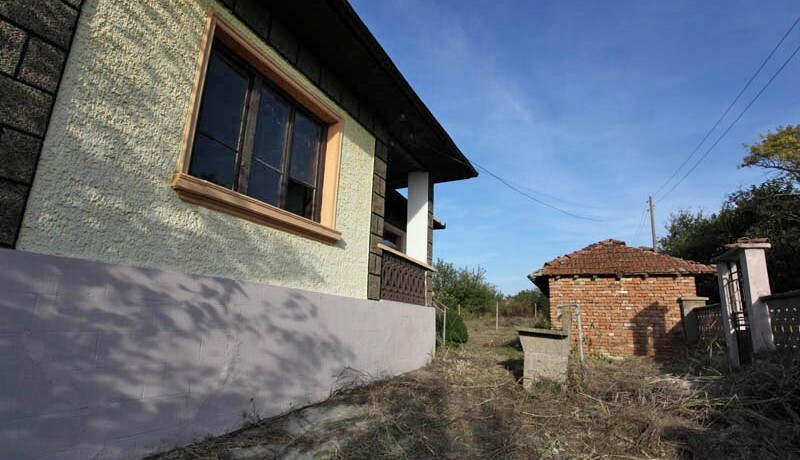 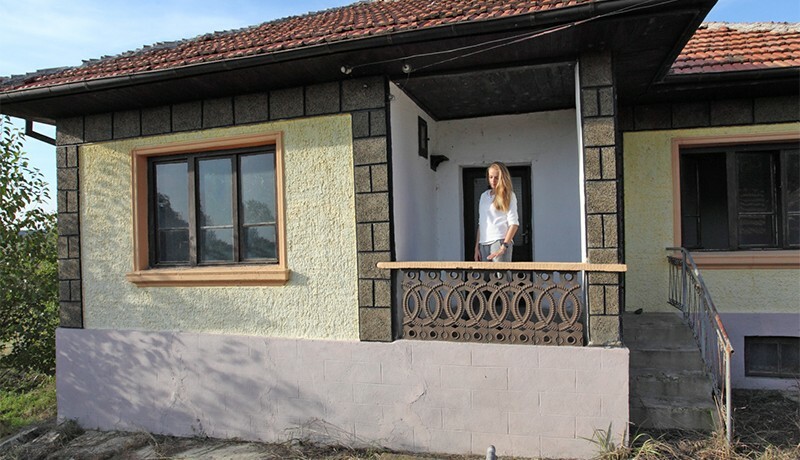 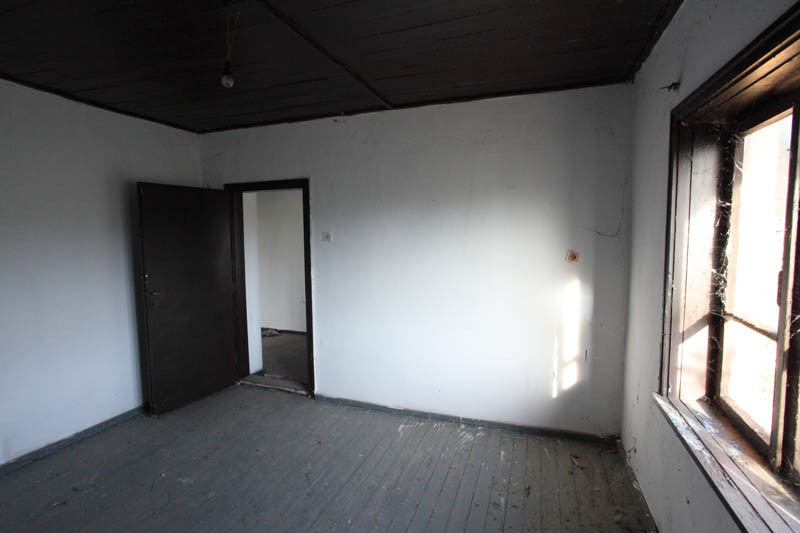 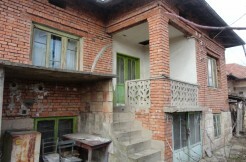 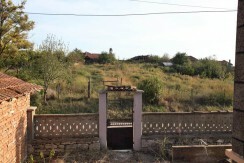 Property for sale with 1000 sq.meters land solid stone foundation house with plastered brick walls, spacious rooms, corridor, cellar which is perfect for fitting inner bathroom and toilet, large basement and secondary farm building. 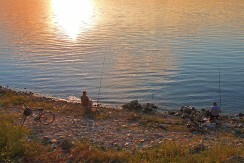 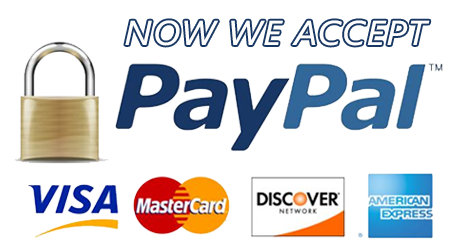 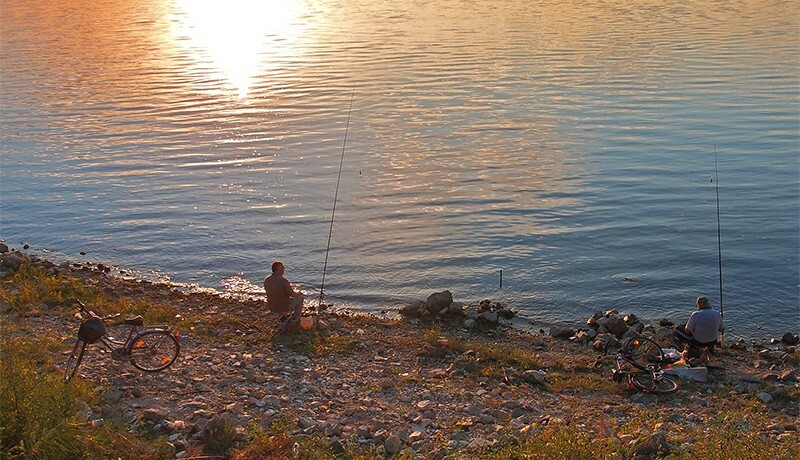 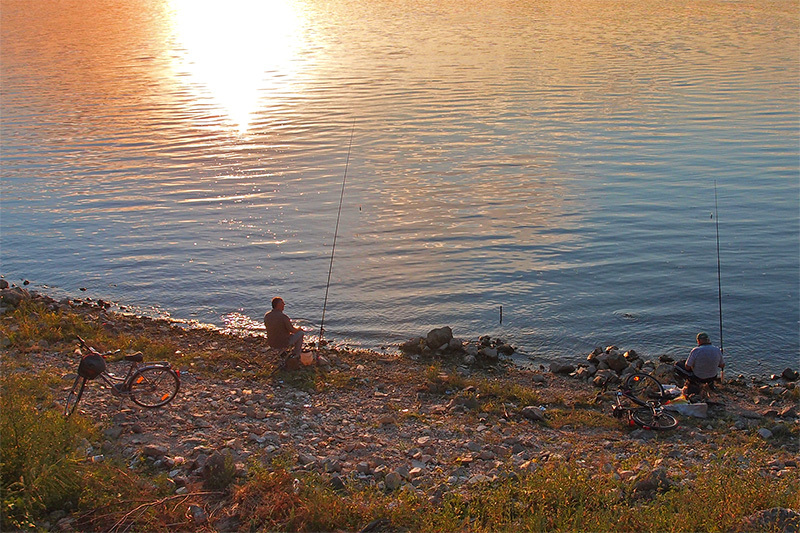 Only 15 walking minutes from Danube River and even closer to Yantra River, both rivers are excellent for fishing and canoeing and Romania is right on the opposite side of Danube river. 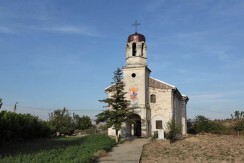 The cozy little village has church, bar, food store, post office and regular public transport. 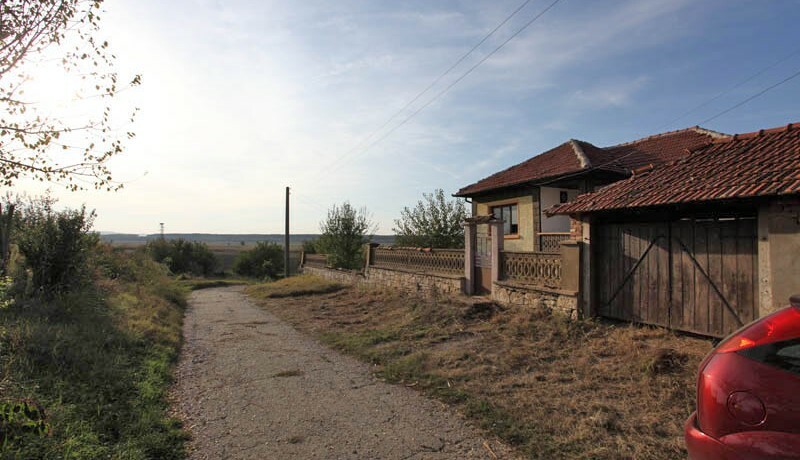 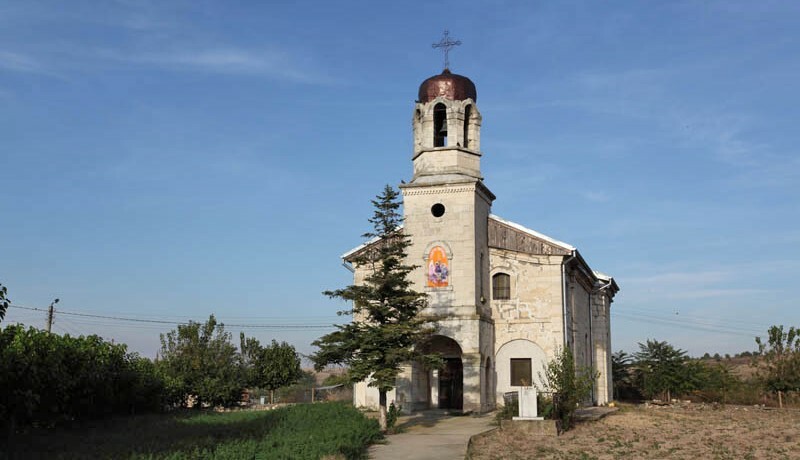 The main road Sofia – Veliko Tarnovo – Ruse – Varna is only 10km away. 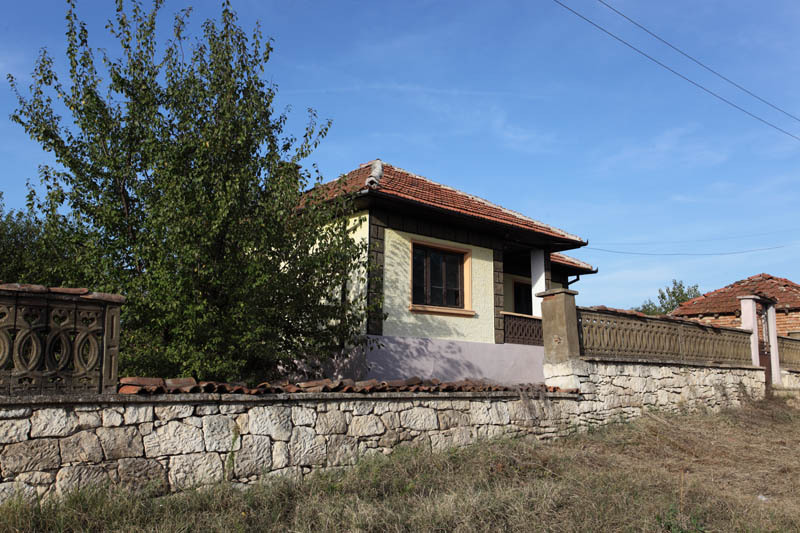 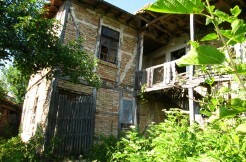 This beautiful place is waiting to be discovered by you and to make it your new Bulgarian home.